A resource for those looking for a place to call home and calling that space your own. Moving to a new city can be intimidating, especially a vast growing city like Austin, Texas. 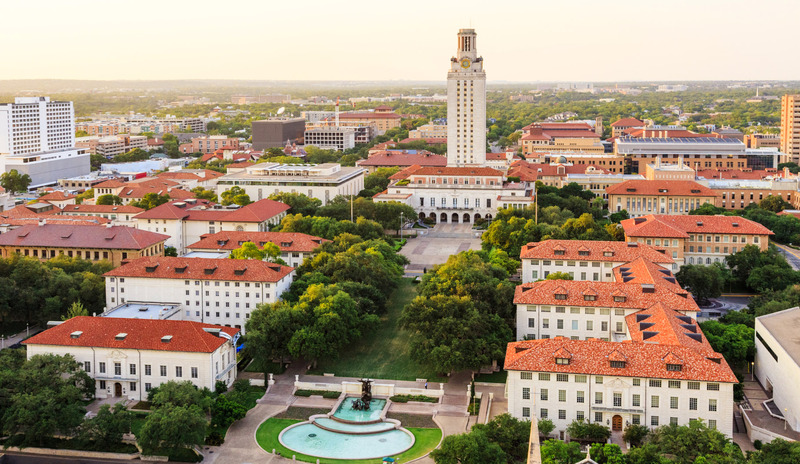 It can be intimidating if you’re from Austin but moving to West Campus to be close to school. Part of the many lessons you will learn and get to experience in college is stepping out of your social comfort zone and making new friends. College is a perfect time to do so and to learn new things about yourself and interesting facts about new people. 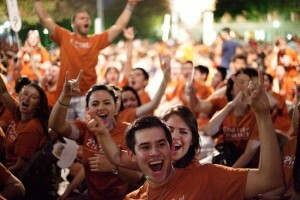 Living in West Campus will offer you events, social gatherings, and more that are just a short distance from your home. It’s not always easy making new friends in a new setting but from what I have learned in Austin the last ten years of living here is that it is a very friendly place! Perfect place to make new friends and Austin provides many hip and welcoming places to hangout. Where can I find these events and hangouts? They are all around you! There are many Facebook pages and meet up groups all over Austin which would assist in mending new relationships. West Campus also has an array of neat hangouts and restaurants that host study sessions and discussion groups. Along the drag you can find book stores and coffee shops that offer seminars with a broad selection of topics. Step out of your comfort zone and hear the opinion of someone who you feel may view things a little different, you never know what you may learn! One way to branch out to a new group of friends would be to join in the Greek Life. 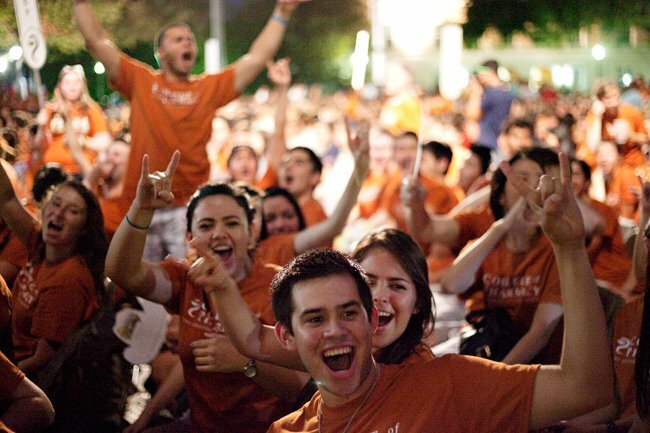 By offering a diverse community which can help you enjoy the best college experience possible through engaging students and helping them dedicate their time to a proper balance of academics, community building and activities. West Campus is a very fast paced area with groups and groups of students going to and from class, most if not all in the same mindset and experience you are looking for. Invite a new friend from class to Cafe Medici for a quick cup of joe and discuss the topic of your philosophy class! Check out Brave New Book Store to spark some critical thinking in how this country and world may seem. You might surprise yourself and meet some new people! The ins and outs of living in West or North Campus. Whether you are currently living in an on campus dorm that is a quiet haven for studying or a vessel for bafoonery and partying, the time may be approaching to reach out and find your own apartment, house or condo! I’m sure you’re asking yourself, where do I start? What area should I live in? Should I get roommates? These are all valid questions to your housing journey to find the perfect homes for your student life. Where to start? First you must make a list of your requirements or desired amenities in your new home. Apartments can offer an array of amenities and the comfort of having 24 hour maintenance, gated parking, and more. On the other hand condos are typically larger with more unique finishes and almost always include some bills in the rent, including parking. Houses can be a fantastic choice for your new home and can be cost efficient depending on the amount of rooms. But keep in mind that houses often come with more responsibility than apartment and condos, including lawn care and other maintenance. Deciding what area to live in has many factors, one most people feel important is location to your classes and your extracurricular activities. No one likes to trek a mile to class in the hot Austin weather or when we get our random downpours even though the bus system is quite efficient, parking can be limited and expensive on campus. Keep in mind that the closer you are to campus, the higher the rent can be but again, you must prioritize your requirements for a new place. What you could be spending in parking could go towards your rent to a place walking distance to everything you need and it makes your life easier! West Campus is a great place for walkability and location to all Austin attractions. North Campus is also a valid choice to being close to campus but unless your classes are located North, you may find yourself taking the bus more or having to walk longer distances than you desire. And finally, should I get roommates? Everyone is different in regards to their opinions on roommates, some really like to live on their own leaving all responsibility on themselves. When you’re pondering whether to ask your friend or find a new friend to live with, always keep in mind that sharing housing with someone is a big responsibility and it’s important to feel totally comfortable with sharing a space with someone. Most condos and apartments will require one lease which means all tenants are responsibility for the rent and taking care of the unit. Having a friend and a roommate can be very pleasant and helpful during your stay in the University of Texas area and potentially bring a closeness that will result in life long friends! 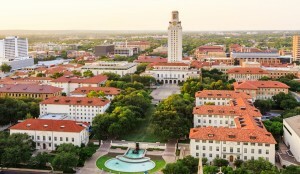 The staff of Uptown Realty is happy to announce that we are once again assisting clients with pre-leasing in the University of Texas at Austin area. As with every year, inventory is extremely limited and desirable complexes in the area rarely have units available for rent. By preleasing, you can assure that you have a living space that you love while you attend the best university in the world!